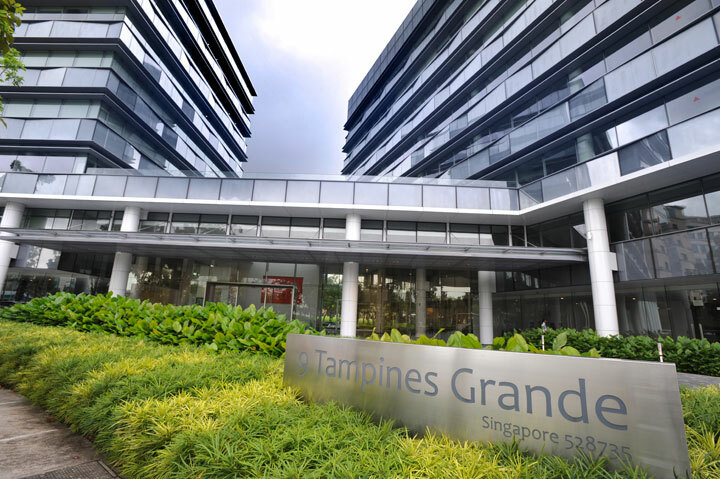 Located in eastern Singapore, close to the Changi International Airport, Tampines Grande comprises of 33,600 m² of commercial and office space spans over two wings of eight storeys. 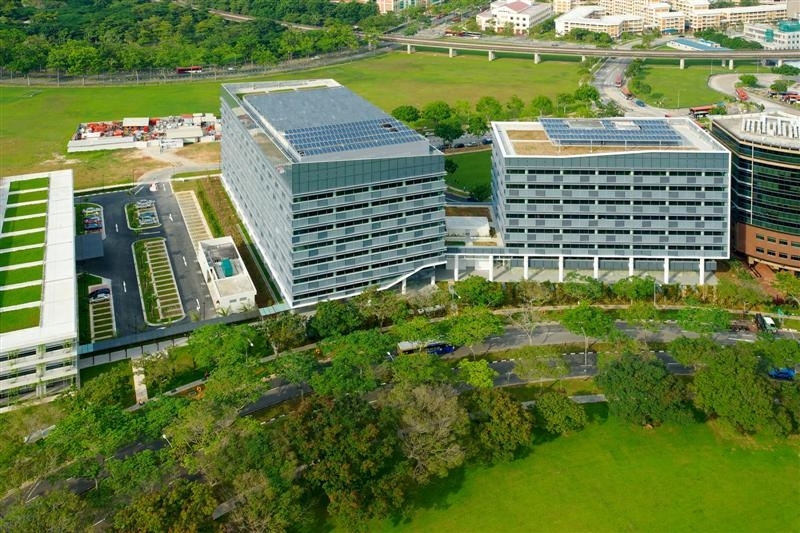 Meinhardt Facade Technology Singapore was appointed as the Facade Consultant for the construction of Tampines Grande, which comprised of two eight-storey office buildings with underground carparks. 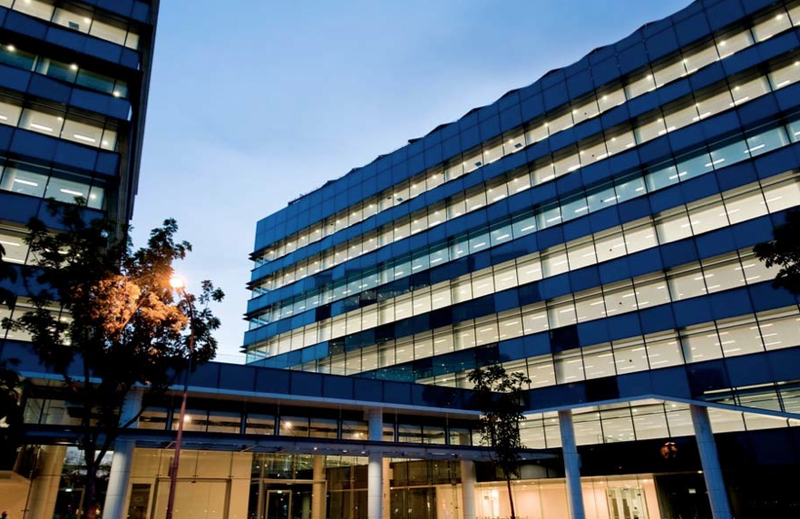 Meinhardt provided post-award façade consultancy services to the Main Contractor, including review of technical submissions, site and factory inspections. 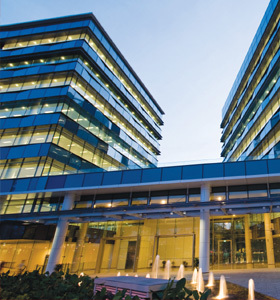 Façade works include curtain walls, window walls, photovoltaic glazing, and frameless glazing.